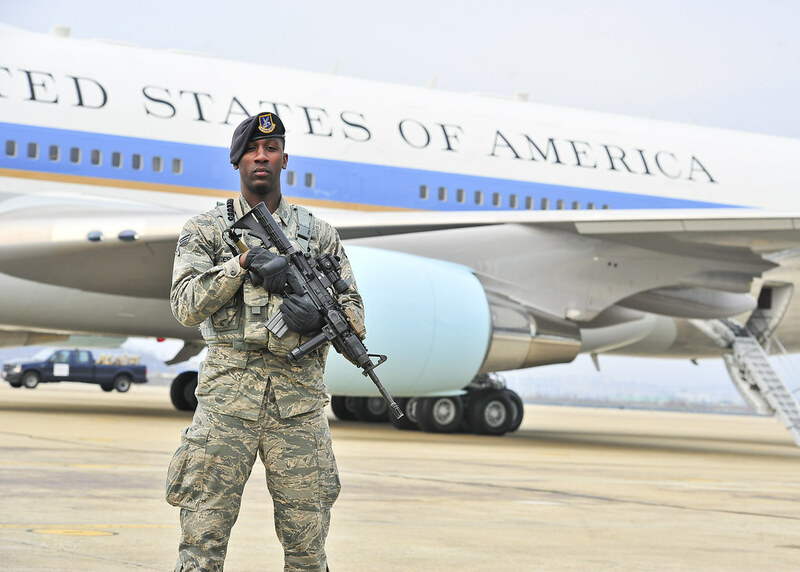 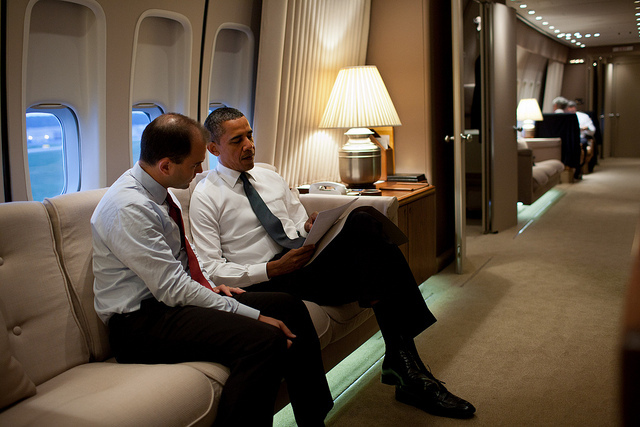 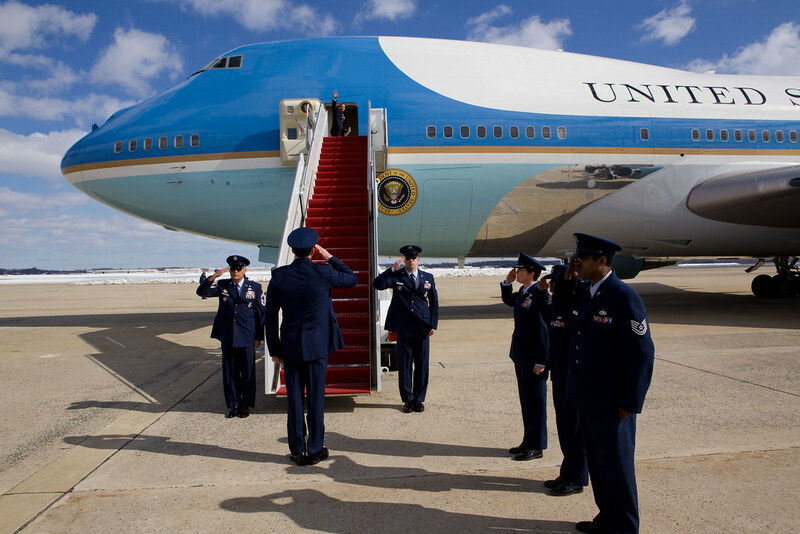 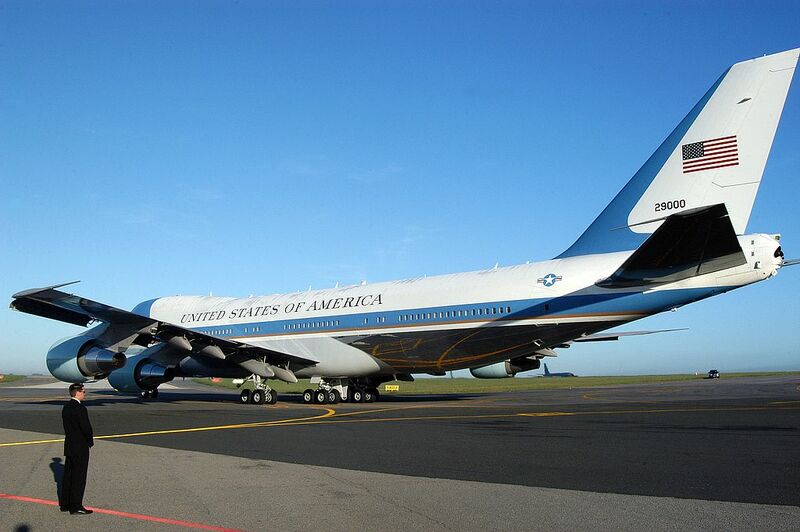 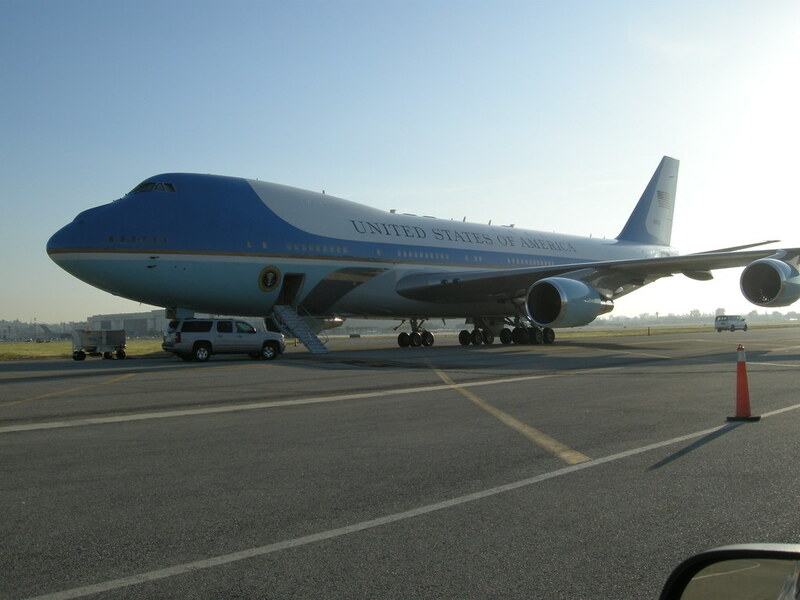 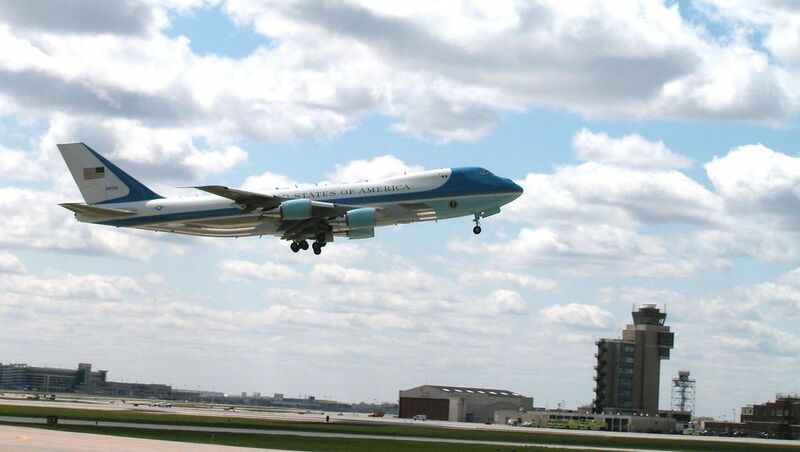 Air Force One is a symbol of the United States and the office of the presidency in particular. 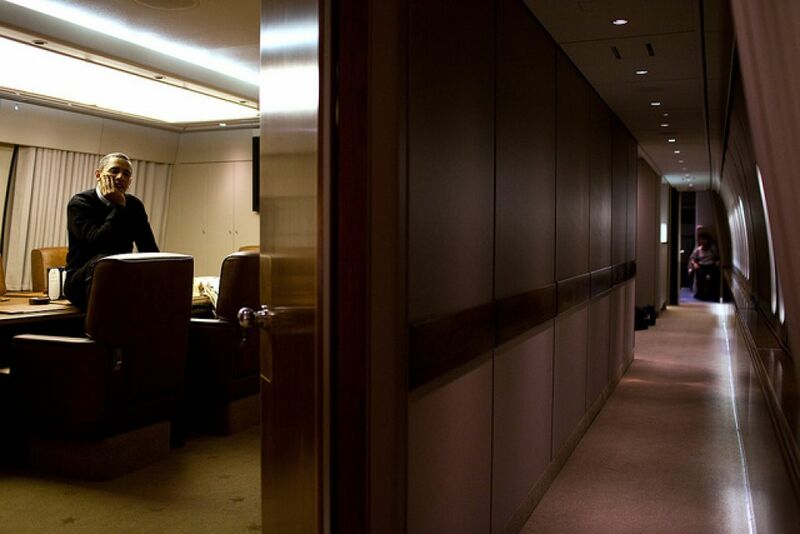 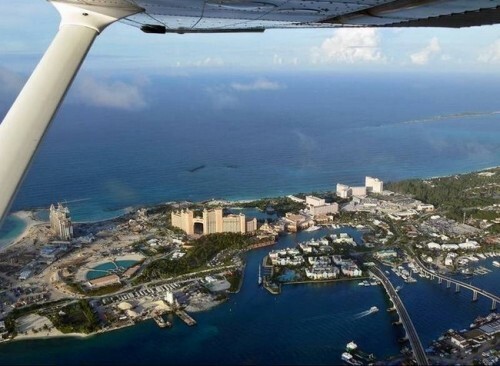 Everytime, the president travels overseas or across the country, he takes his high-tech deluxe jumbo jet. 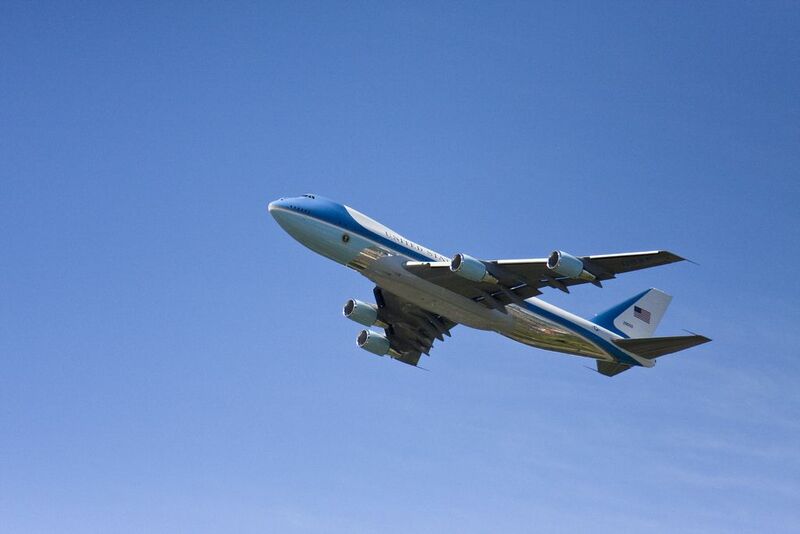 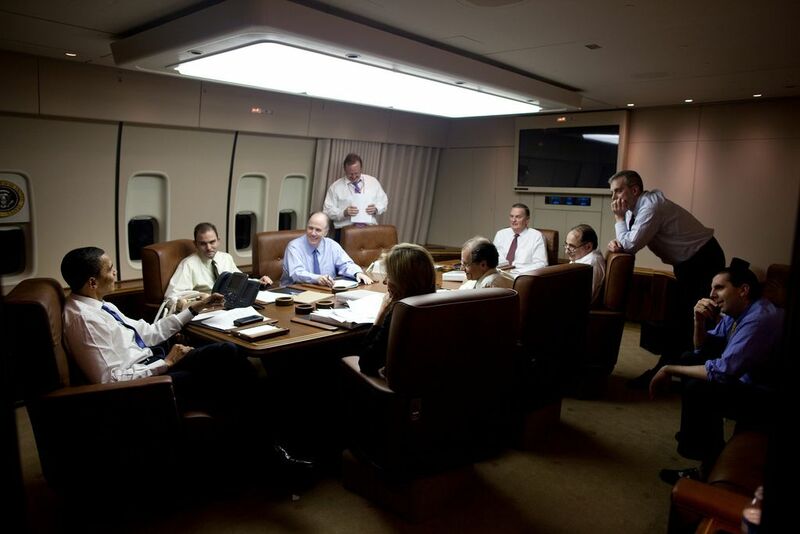 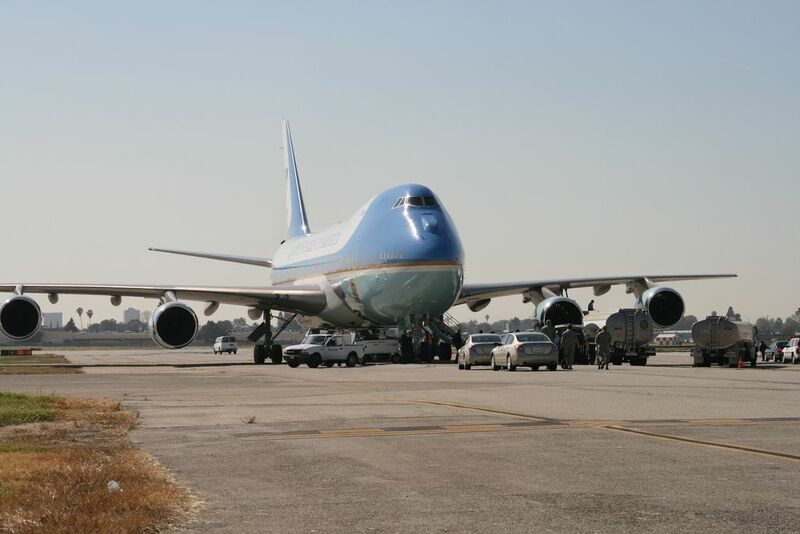 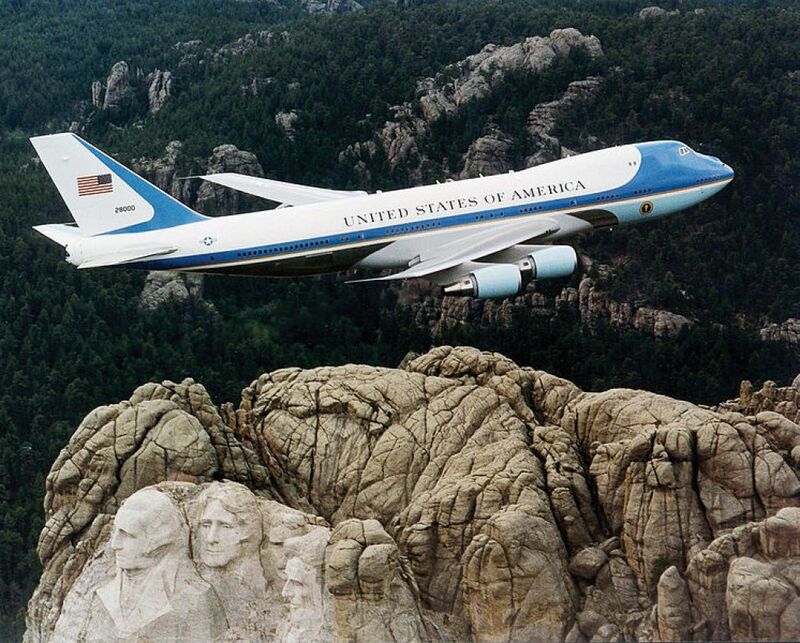 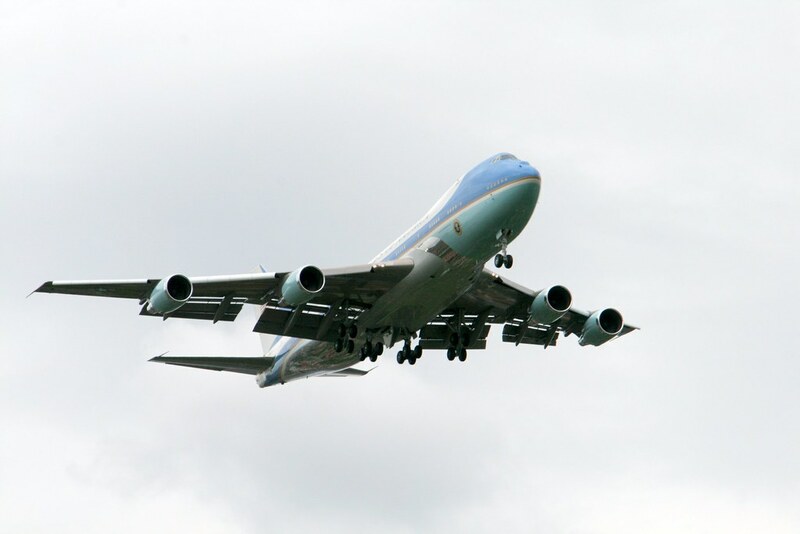 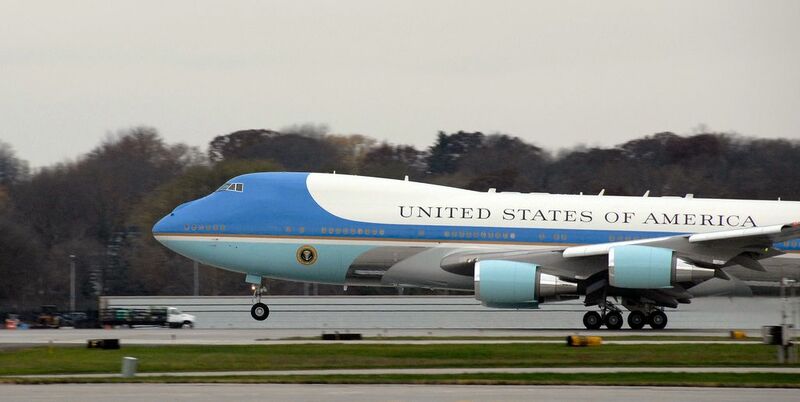 The current Air Force One is a Boeing 747-200B, but Air Force One is nothing like a civilian plane. 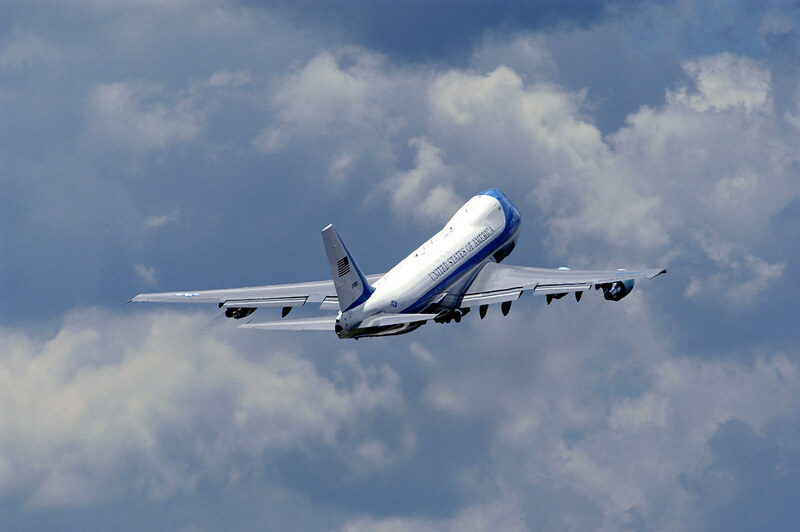 Many top-secret modifications like countermeasures against anti-aircraft missiles or electronic counter measures (ECM) to jam enemy radar, make it the single most unique airplane in the world. 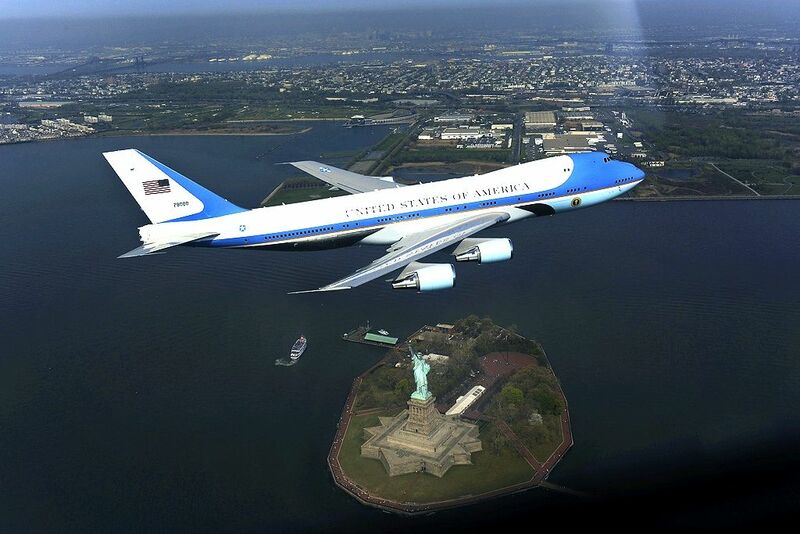 US president can released an order to launch all nuclear missiles on its the ground.